Fold-able Doll House For Only $29.99! 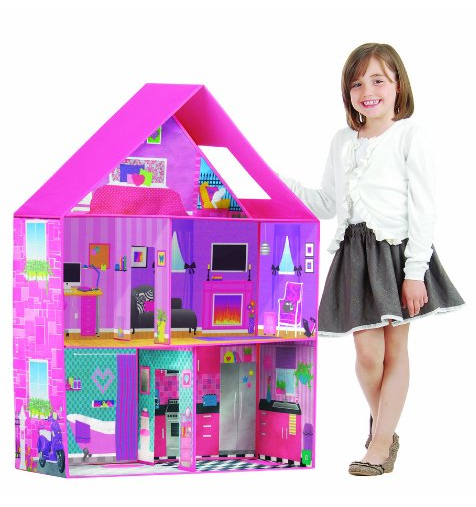 You are here: Home / Great Deals / Amazon Deals / Fold-able Doll House For Only $29.99! something for their grand kids to play with when they come over! This set easily folds up so it can be stored flat! This is also perfect for travel!